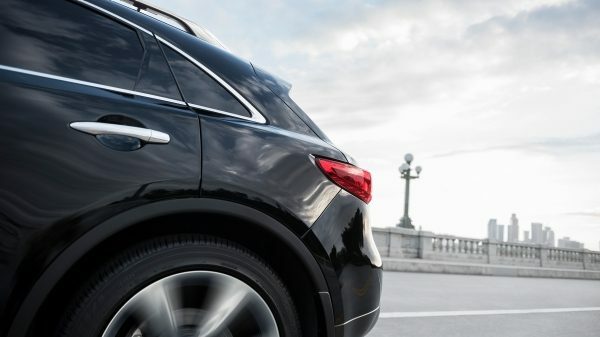 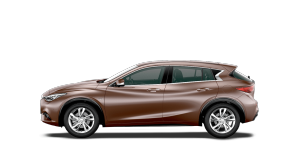 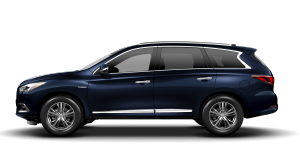 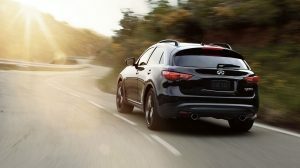 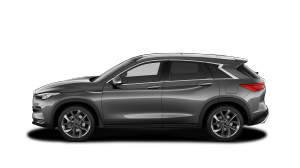 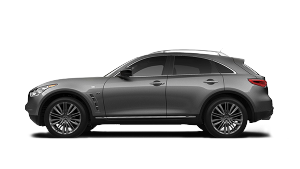 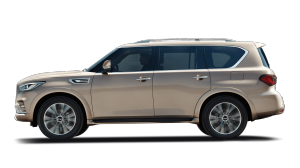 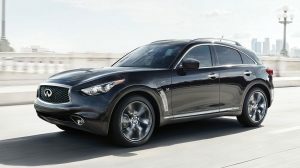 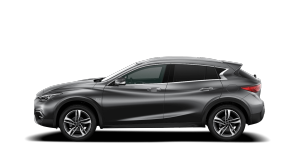 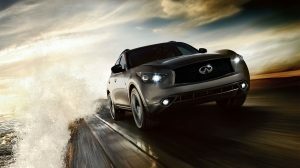 Reinforced with high and ultra-high-strength steel in critical areas, QX70 also has advanced front and rear crumple zones that deform gradually — helping absorb the energy of the impact before it reaches the cabin. 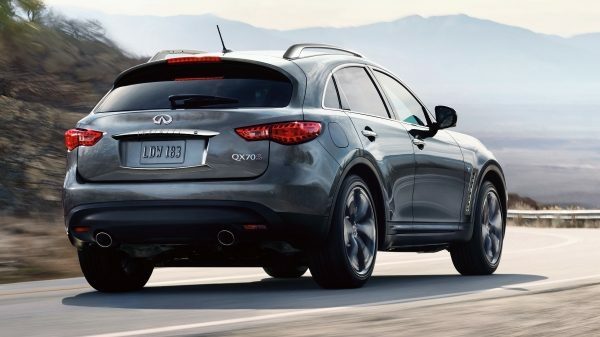 Vehicle Dynamic Control intuitively corrects oversteer or understeer, to help keep you on the steered path. 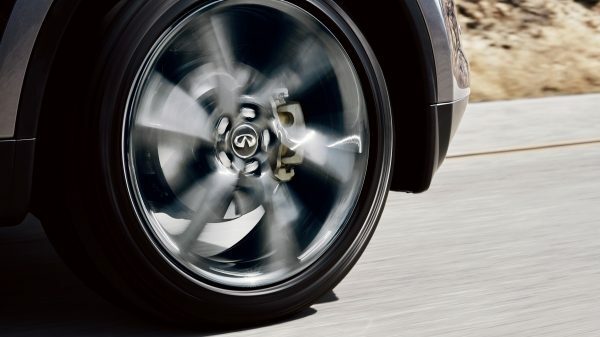 Electronic Brake Force Distribution adjusts the amount of pressure applied to the front and rear wheels to improve braking performance. 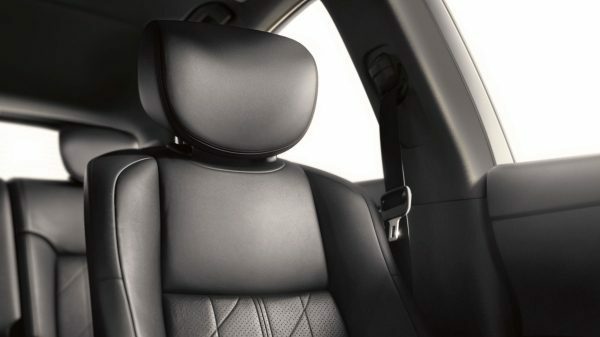 In certain rear-end collisions, the Front-seat Active Head Restraints can move forward to help cushion your head. 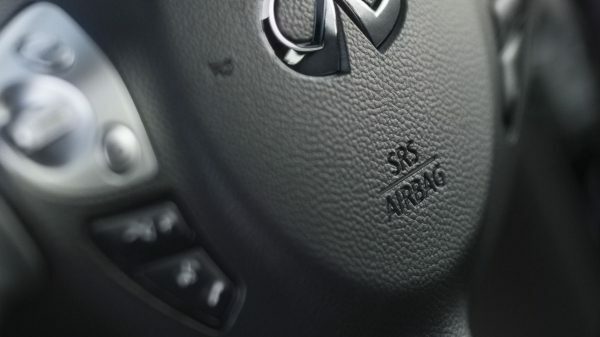 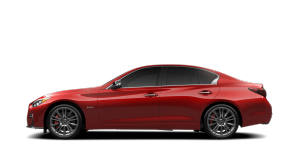 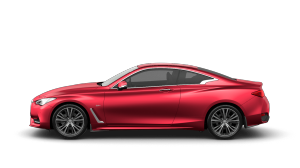 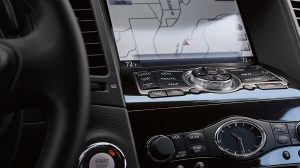 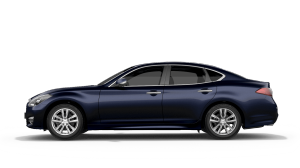 The INFINITI Advanced Air Bag System [] adjusts how fast the airbags inflate, depending on the severity of the impact and the force against the seat belts. 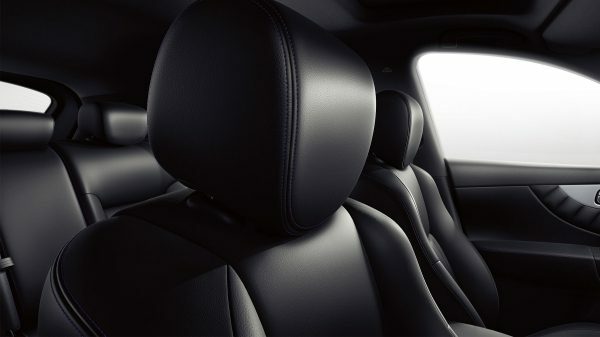 During emergency braking situations, the Pre-Crash Seat Belts automatically tighten to protect you from a possible impact. 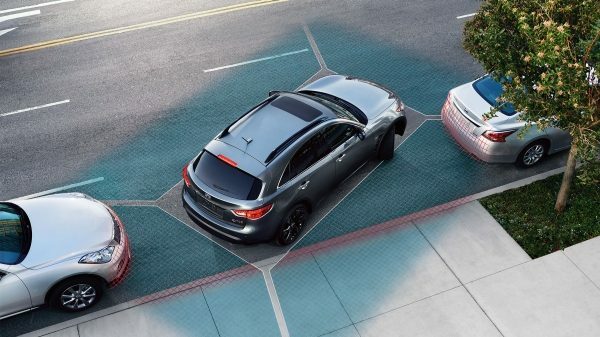 The Around View® Monitor with Moving Object Detection elevates your parking perspective, so you can see more clearly as you manoeuvre in even the tightest spaces.